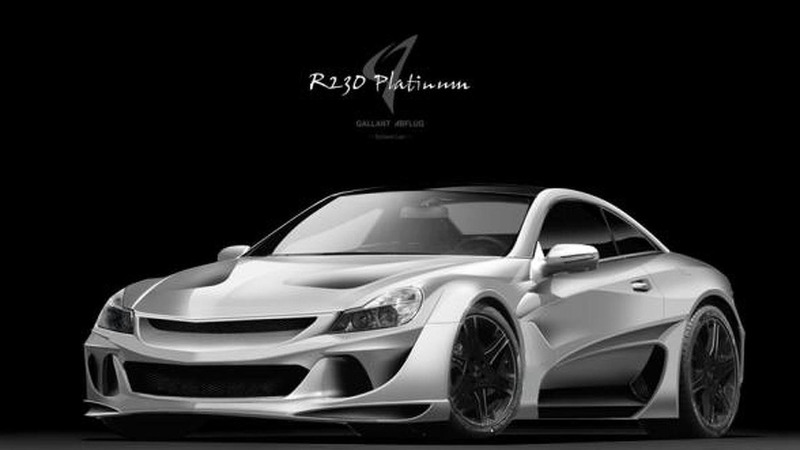 Abflug has prepared an extensive body kit for the previous generation of the Mercedes-Benz SL-Class. Set to debut at the 2013 Tokyo Auto Salon in January alongside a custom Toyota GT 86, this SL has received a comprehensive body kit consisting of a new front bumper, hood with two cooling vents, over-fender extensions, side skirts, door panels, rear bumper, rear diffuser, quarter panel extensions and rear upper spoiler. 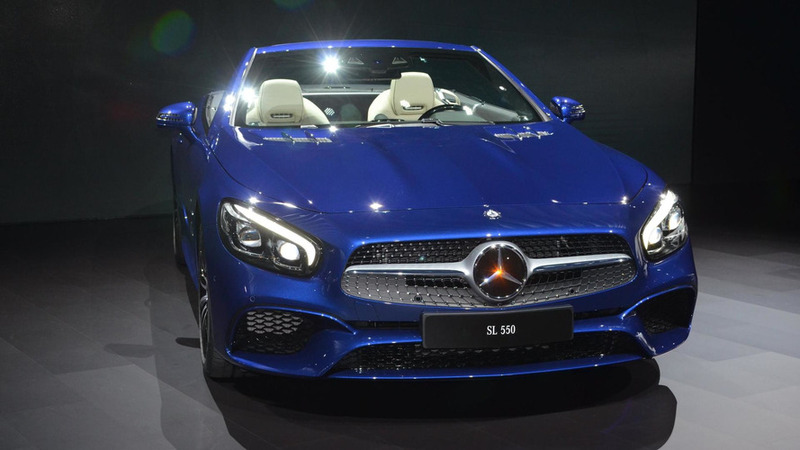 This package is called R230 Platinum and changes the entire exterior, except for the head and taillamps. The engine has been left untouched, while the chassis and suspension have received several upgrades. As a final touch, the tuner installed a new set of 20-inch black alloys with Falken performance tires measuring 255/30 R20 and 305/25 R20 (front/rear).